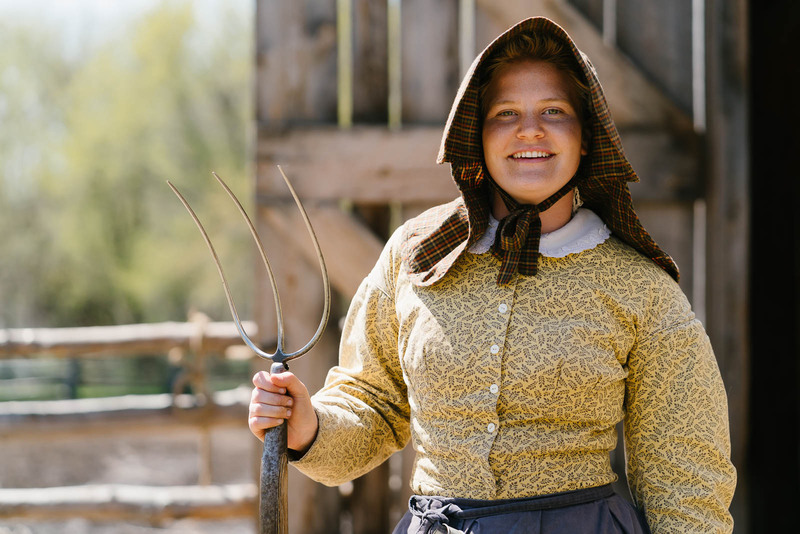 I was approached by the Minnesota Historical Society to help them launch a social media campaign for the grand reopening of the newly renovated Oliver Kelley Farm, in Elk River. 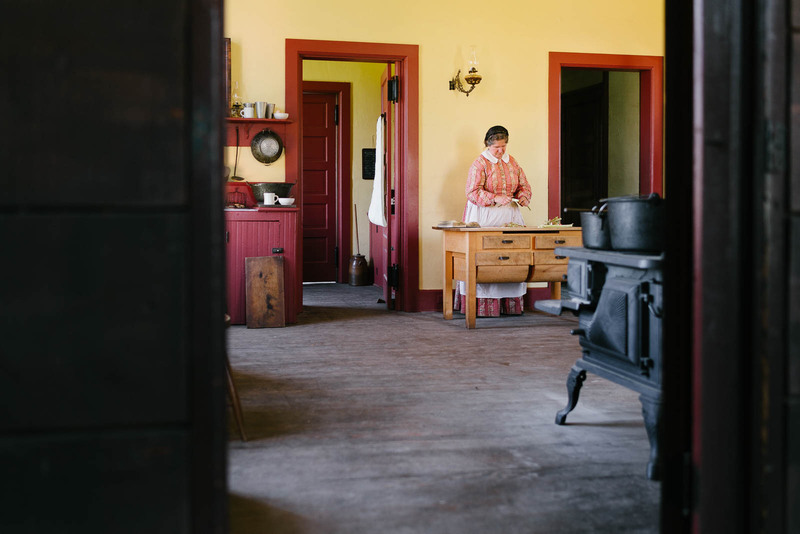 After our initial meeting, I recommended a plan where a group of influential photographers on Instagram would create content for MNHS, which they’d be free to use on social media to promote the farm’s reopening. The MNHS posted regularly in the week before the launch, using the newly generated content from our photographic team. Additionally, each photographer posted a photo on a specific day in the week leading up to the opening, to draw more traffic to the MNHS Instagram page. The result was a strong group of images from different individuals’ points of view, huge crowds on opening day, and a client that was thrilled with the results.